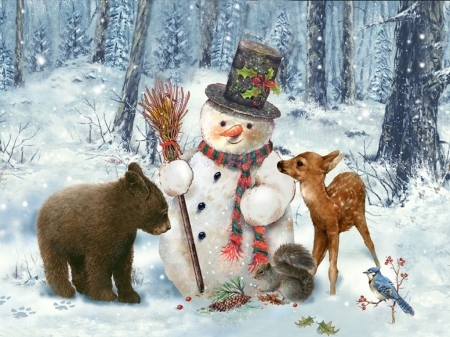 Toddler Story time Tuesdays at 10:00 a.m.
Homeschool STEAM Wednesdays at 1:00 pm. Hands-on, super simple, self-directed projects for your pre-school child to “create” at their own pace with a grown-up, all for free! Supplies are provided by the Graham Public Library! 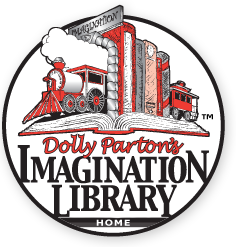 Check out Dolly Parton’s Imagination Library!